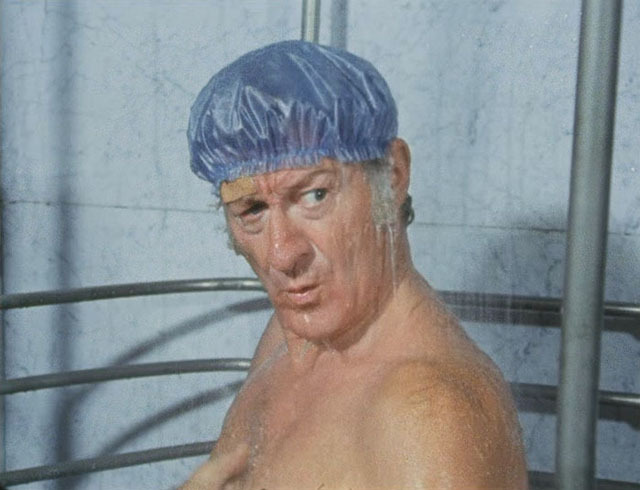 PERT-WEEK - 8 Polarity Reversing Moments With Jon Pertwee | Warped Factor - Words in the Key of Geek. 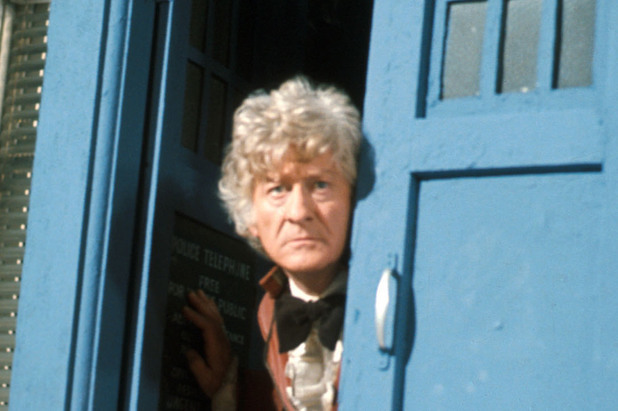 Get yourself comfortable as we kick our Pert-week up a gear with 8 brilliant polarity reversing moments from the late great Jon Pertwee. In 1973 Jon endorsed a cook-book. Because why not? 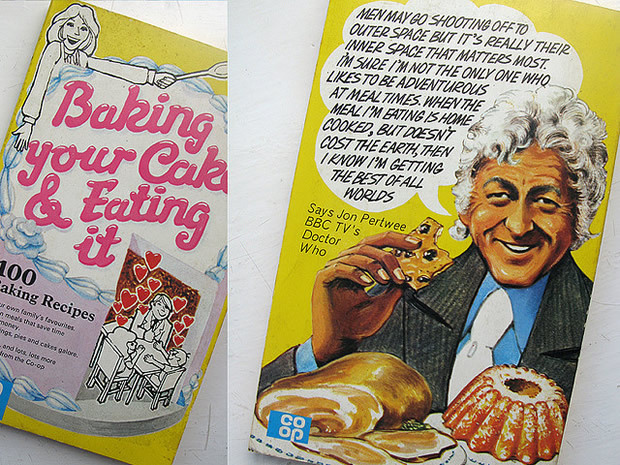 Released by The Co-Op, the actual title was Baking Your Cake and Eating it, but it's often referred to as the Jon Pertwee Recipe Book, and you can still buy a copy here. ...if only Danny Pink had used his SPLINK! ...and if you're a boatman and would like some more vulgar songs from Jon then you can still purchase the album here. 7. Jon and the Doctor Who competition. 8. Who Is The Doctor? Who is the Doctor? You is the Doctor, Sir.